A day full of fun activities for kids of all ages with ongoing stage shows and lots of interactive areas. Your kids will have the chance to play and try something new. Learn about all the amazing programs, stores and centers available around town. 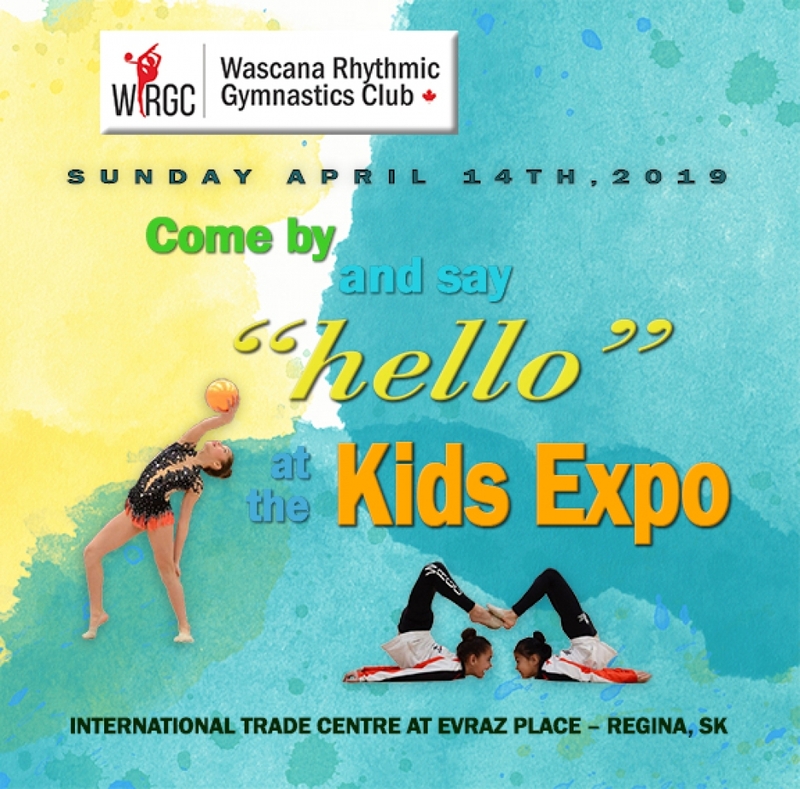 Come by the Wascana Rhythmic Gymnastics Club's booth and try out some rhythmic gymnastics skills ! Food concessions open throughout the event.